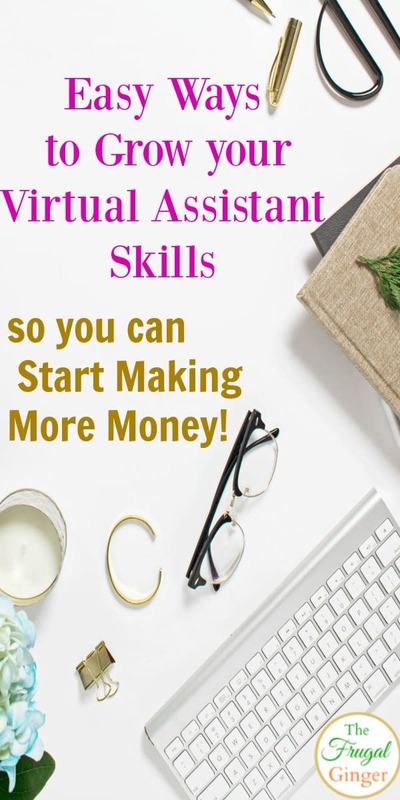 You are here: Home / Money Saving Tips / Make Money from Home / Easy Ways to Grow your Virtual Assistant Skills so you can Make More Money! That is one of the reasons why people become virtual assistants, they have a love of learning. The industry changes so quickly that you have to be able to keep up to date on all of the changes, especially if you are a social media virtual assistant! Finding the Right Side Hustle for You. It doesn’t have to be just boring data entry and book keeping. The possibilities for making money and expanding your virtual assistant business are endless. You can grab this free list of VA services that you can start offering your clients today! The more skills and specialties you can offer, the higher rate you can charge per hour. There are so many great ways to learn more virtual assistant skills and services without even leaving your home. The internet is full of great courses and ebooks that can really help you learn a specific skill that you may be passionate about. Online classes do cost money, some more than others, but it is an investment in your business. Plus, most will end up being tax deductible! Just ask your CPA or accountant to make sure. What I love about these sites is that they frequently offer FREE live classes that you can take (Skillshare just offers the first month for free). CreativeLive and Udemy offer individual classes to purchase while Skillshare is a monthly subscription fee to get access to all of their classes. Take a look at each one to see which would be the best option for you. I have personally taken courses from all three of these sites and was pleased with the quality and how they helped me grow my own business. I wanted to give you a list of some highly rated courses for different virtual assistant skills that you could offer. There are of course, many other courses out there but these are a good place to start. Whenever you are thinking of paying for a course. I recommend reading through the testimonial pages and actually reaching out to those people who gave a testimonial if you have specific questions about the course and want to know if they thought it was well worth the money. Also, look for a course that keeps up to date. Technology changes so quickly that you don’t want to take a course that was made 2 years ago and hasn’t been updated since! I am also more likely to buy a course that offers a money back guarantee. I don’t want to purchase something that just reiterates everything I already know. If it does, I ask for my money back. 30 Days to Virtual Assistant Success: This is a course that will help you grow your VA business from scratch. This is more for newbies. If you have been a VA for some time, you probably don’t need this course. Become a Pinterest VA Today: This course teaches you how to become a Pinterest VA by teaching you the right way to use Pinterest and make great pins as well as how to land clients. You can sign up for the waitlist until the course opens again. 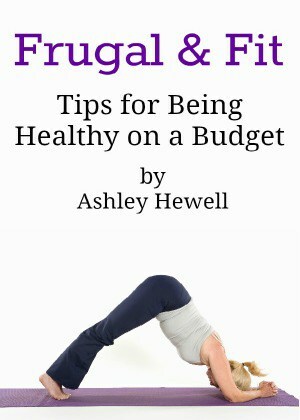 You can also snag this FREE Pinterest VA Prep Workbook. Profitable Product Pages: This course will teach you how to write great product descriptions for sites like Amazon but you can apply these principles for other ecommerce sites, like Etsy, as well. Working With Brands Video Series: This is a FREE series that teaches you the basics of reaching out to brands. You can use these skills to help bloggers or Instagram influencers land contracts with brands. This is a great option to add to your virtual assistant skills as it can be very time consuming for influencers. Adventures in SEO: I have personally taken this course and it has greatly increased my SEO presence in both Google and Pinterest. If you want to learn how to optimize articles, blog posts, and Pins for search engine success, this is a great course to take. Facebook Fabulous: This is a FREE mini course that will teach you the right way to grow a Facebook page. This is a good starting point if you are interested in being a Facebook VA. 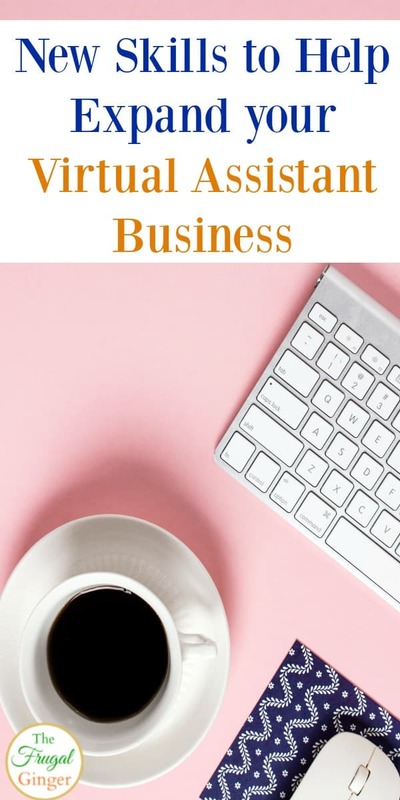 These are just a few ways you can learn more virtual assistant skills so that you can offer more services and expand your virtual assistant business! Being a virtual assistant is a great option for college students and stay at home moms to make some extra money or even a full time income. To really be successful, you have to invest in yourself and continuously learn new skills so that you can be more competitive and demand a higher rate. Keep growing your virtual assistant skills and see where it can take you!